Cinnamon Scrolls Recipe | Quick, Easy & DELICIOUS! 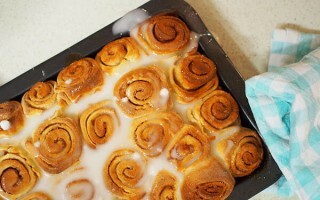 These super easy, no fuss cinnamon scrolls recipes taste DIVINE! 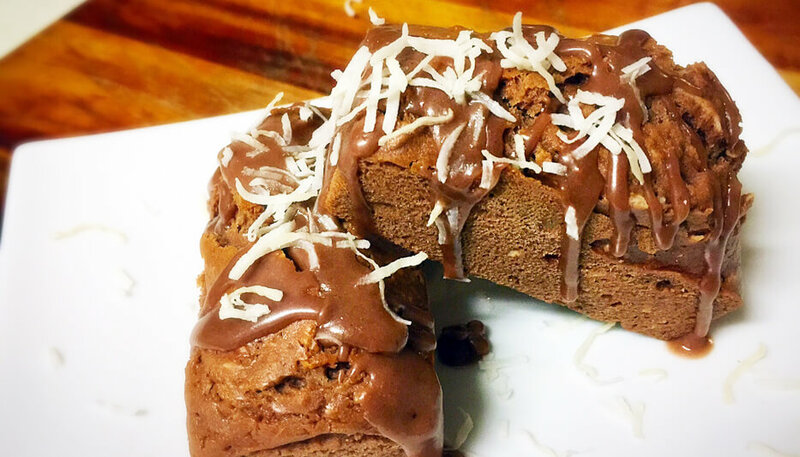 Perfect for a special morning or afternoon tea or just as a lunchbox snack. Try them today. 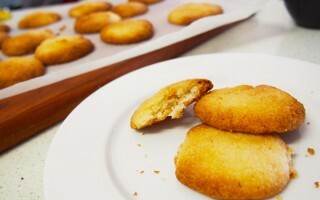 These are the most divine macadamia cookies you’ll ever taste. They literally melt in your mouth! 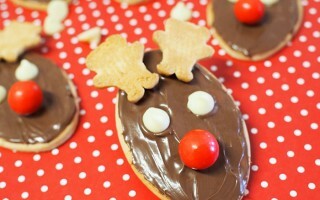 Plus, they are so quick and easy to make. 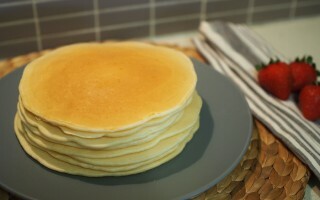 Whip some up today. 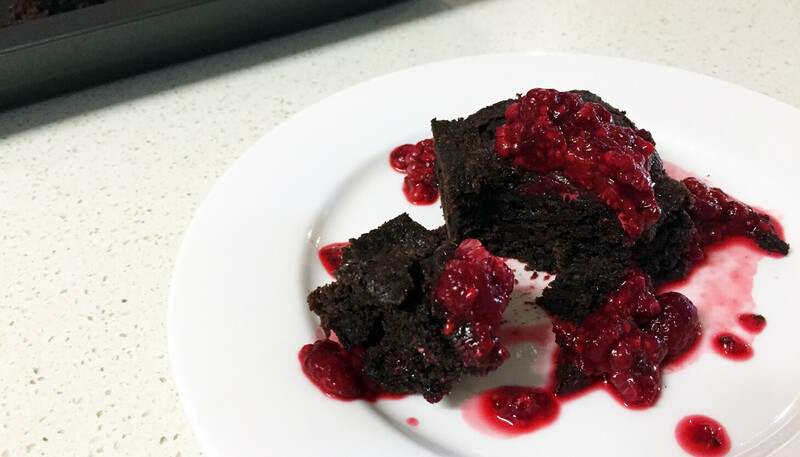 This easy chocolate brownie recipe is gooey and delicious and perfect for times when you need a baked treat fast. No fussing about and perfect every time. Try it today! 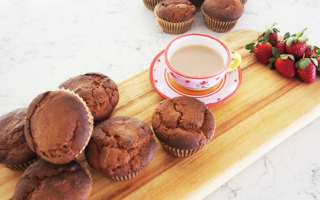 These chocolate and coconut muffins are super easy to whip up and can easily be made dairy free if needed. They are sure to impress for a nice afternoon tea too. 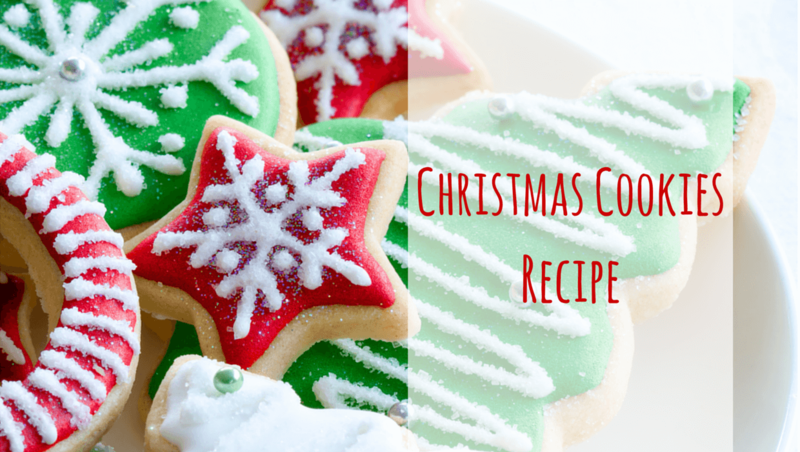 With Christmas fast approaching we have been getting busy with Christmas crafts and cooking. 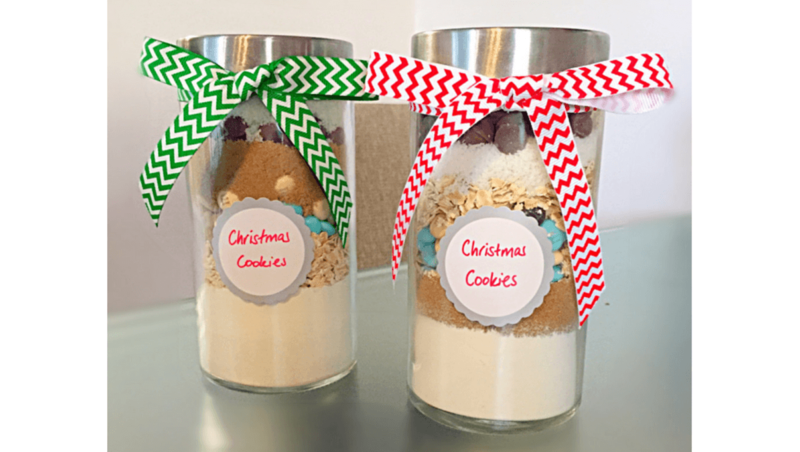 These gorgeous Christmas cookies are so easy to make and would make a lovely little gift for teachers, neighbours or anyone else you want to say a little Merry Christmas too! 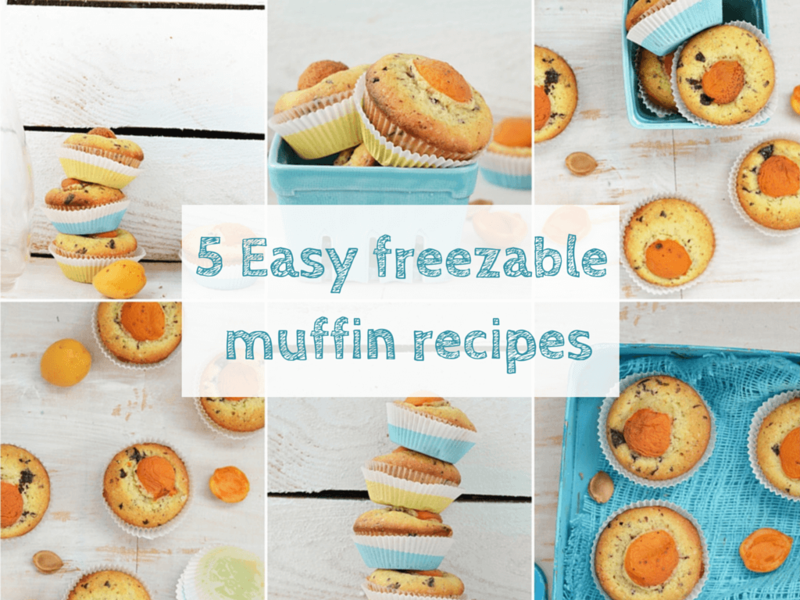 These 5 easy freezable muffin recipes all start with the same basic muffin base recipe and can be adapted as needed. 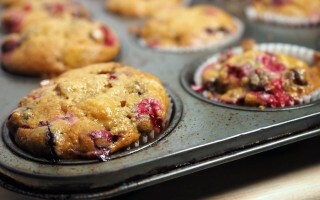 The recipe is designed to make 12 muffins but you can double it for a larger batch.